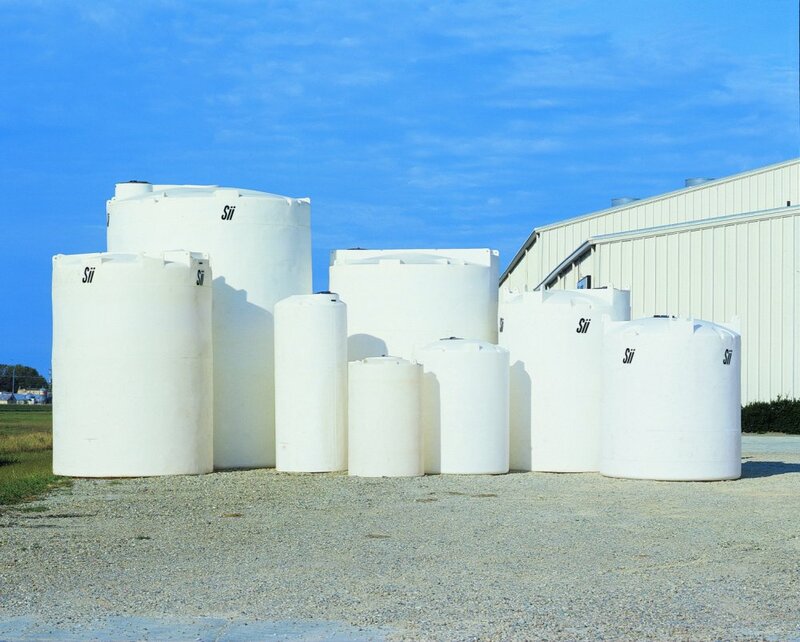 Whether it is for chemical product or water, standard cylindrical vertical tanks are recommended for numerous applications. 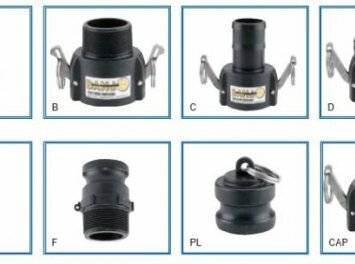 Available connexion types: Sanitary adapter, flange, pipe, FNPT connection, tank adapter. 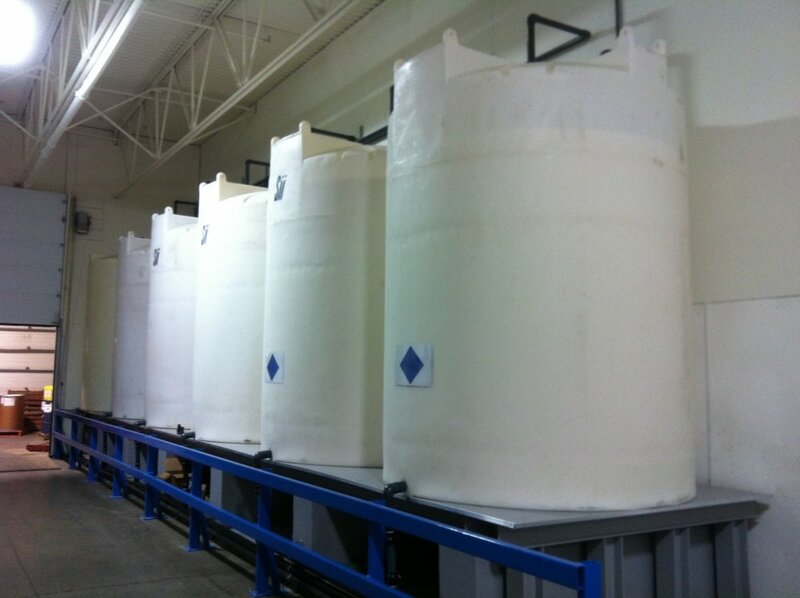 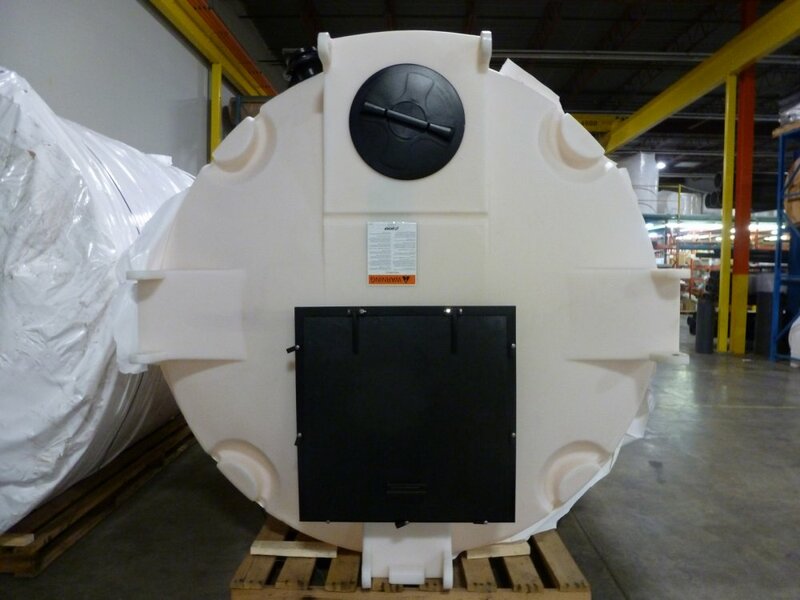 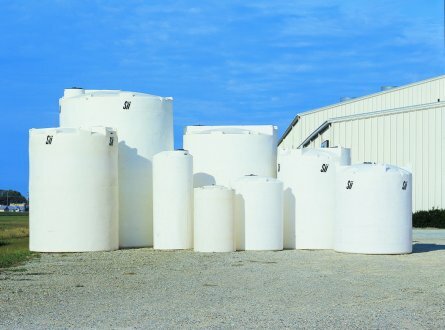 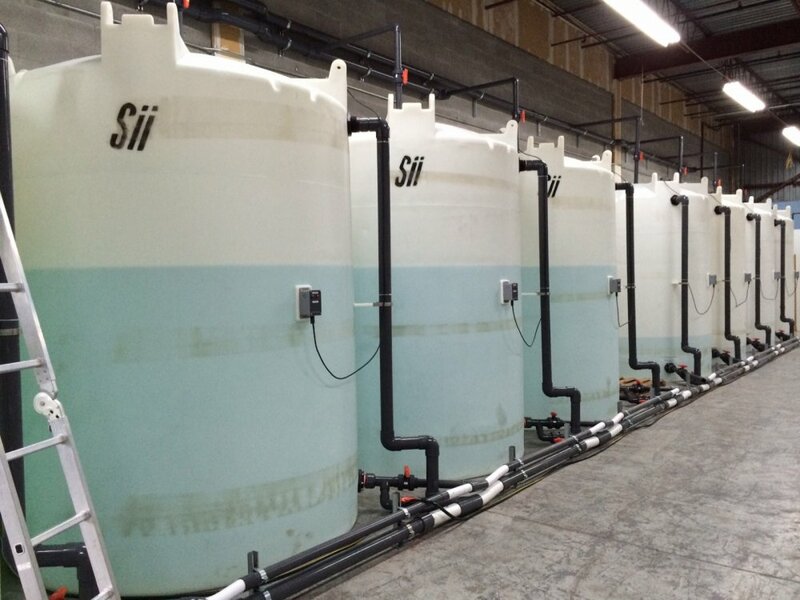 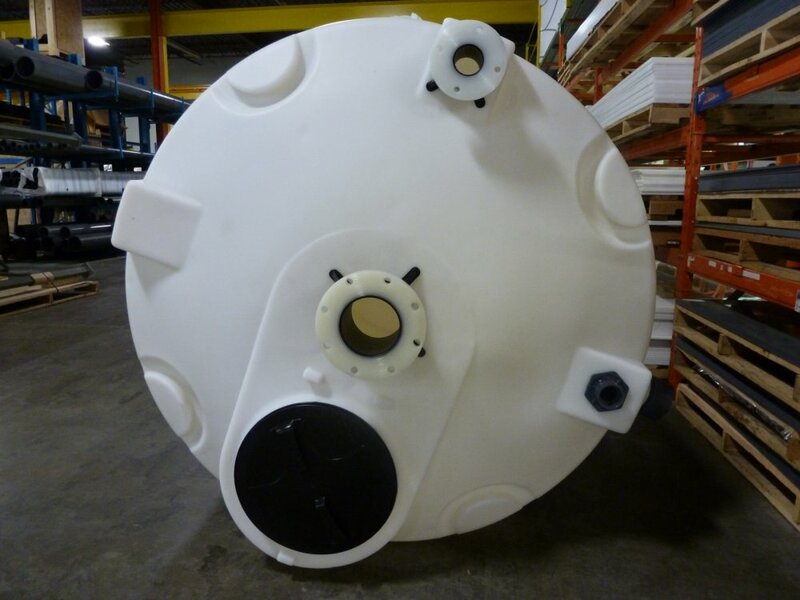 We propose a wide selection of industrial grade tanks complying to ASTM standards (NSF/FDA, HDLPE resin only). 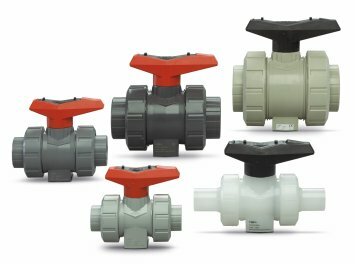 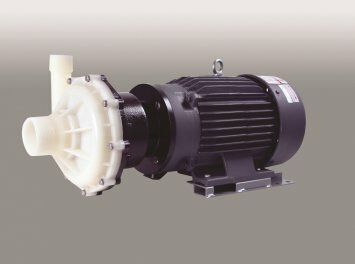 Many models of commercial grade are also available for less demanding applications. 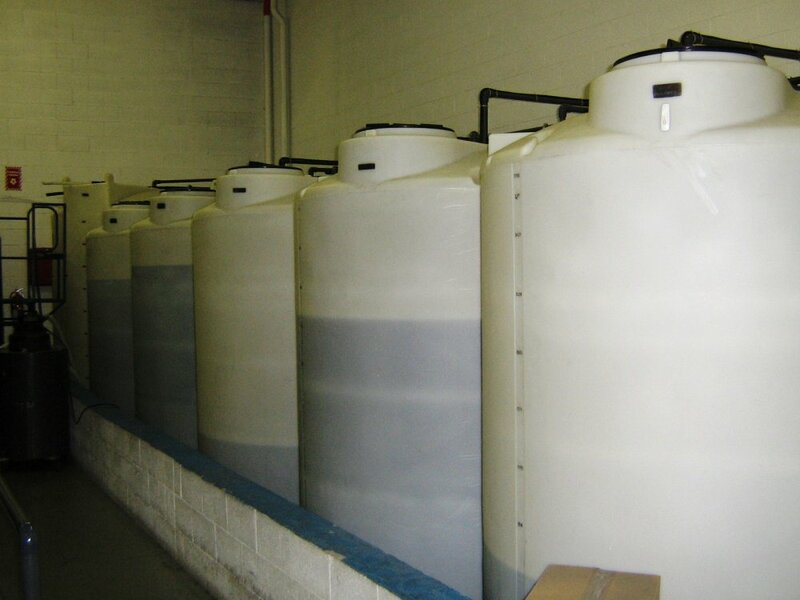 Our sales and customer service team will help you select the right product for your need.